Logitech today presents a plug-and-play TV camera, specially designed for making Skype calls on 2011 Panasonic VIERA HDTVs. The new Logitech TV Cam for Skype lets you make HD video calls from the comfort of your sofa, without the need of computer or software-download. It boasts Carl Zeiss 78-degree wide-angle lens and two digital, directional microphones, backed by Logitech’s Fluid Crystal Technology for crisp, clear calls. The camera is also compatible for TV-to-TV Skype calls, TV-to-PC or Mac calls and vice versa, as well as TV-to smartphones calls. 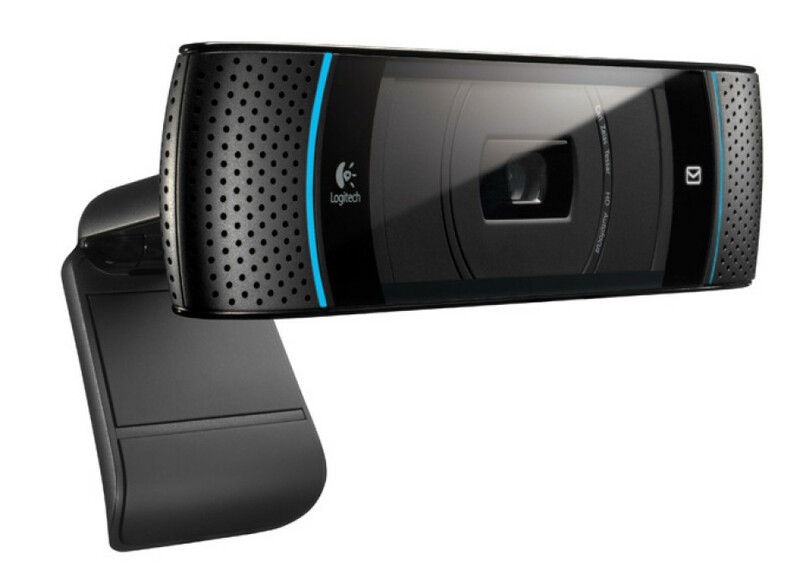 The Logitech TV Cam for Skype is expected to be available for 2011 Panasonic VIERA Connect -enabled VIERA HDTVs beginning May 2011 in the U.S with a suggested retail price of $149.99.